If you are a permanent resident in Canada, the IRPA (Immigration and Refugee Protection Act) requires that you must comply with residency obligations if your status is to remain valid. 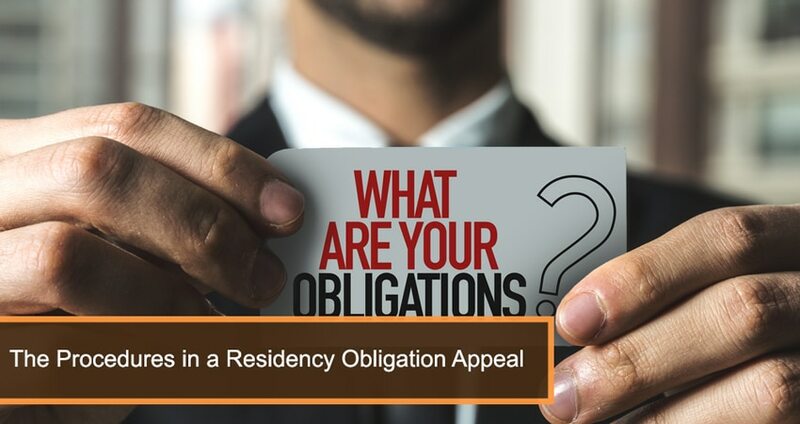 So, how do you comply with residency obligations? 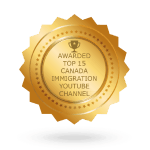 If you have been a permanent resident for more than 5 years, you comply if you are able to demonstrate to immigration authorities that you have been physically present in Canada for at least 730 days in the past 5 years. If you have been a permanent resident for less than 5 years, you comply if you are able to demonstrate you will be able to meet the 730 days requirement when you hit the 5-year mark. If you do not meet either of these 2 requirements or if you live outside of Canada and a CIC (Citizenship and Immigration Canada) visa officer finds out you have not met your residency obligation and revokes your permanent resident status, you need not lose hope since you could appeal the CIC decision to the IAD (Immigration Appeal Division) which is a division of the IRB (Immigration and Refugee Board of Canada). In the case of a refusal by a visa office for a travel document, or a refusal of a permanent resident card application, the appeal must be filed within 60 days after you get the CIC letter containing the decision. If you are filing the appeal from outside Canada and you have been in the country at any time in the past year, you can apply for a travel document to facilitate your travel into Canada. If you have not been in Canada in the past year, you could apply for travel documents directly from the IAD and if the IAD determines that you need to be at the hearing in person, it will give an order to the CIC to issue the documents. If the IAD decides you do not have to be present, the travel document request will be denied and the hearing will be heard via phone. so the media can report and anyone else who wishes to attend can do so. departure, the extent of the non-compliance, family ties to Canada, degree of establishment in Canada, dislocation and hardship to family members should the appellant be removed from Canada, the best interests of any children affected, and other special or unique circumstances. If a decision is made in your favour, the IAD will set aside the decision of the CIC and you will regain your permanent resident status. If it is against you, you will lose your status and the IAD will order your removal from the country. The appellant or the Minister’s counsel may apply to have the Federal Court of Canada do a judicial review of the IAD decision. Immigration appeals Toronto should be handled by a lawyer because of their complexity and the high stakes. 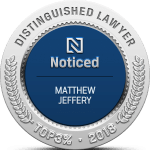 At the Law Office of Matthew Jeffery, we have experience in appeals to the IAD, judicial review appeals at Federal Courts, and citizenship appeals. 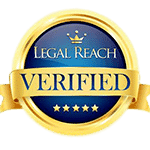 Fax the CIC decision to 416-944-1675 or email it to info@matthewjeffery.com for an assessment.